My caseable is the 15-17" laptop case in a leopard print design with a hot pink zipper and stitching. I think it's so much fun!! I cannot wait to use this next time I travel, and I do intend to take it with me to the hospital :) I have a pink Dell Inspiron 1545 laptop and this fits very snug all the way round with just a little room at the top. I really like the spongy material of the caseable and the zipper is very good quality. The inside of the case is plain black. If you want to enter this giveaway but you don't have a laptop, don't worry! Caseable also make these for all kinds of electronics like iPads, e-readers, Kindles, iPhones and much more. They are based in NY but they do ship internationally (yay!) and the shipping is very reasonable. Another cool thing about these caseables is that they are actually super affordable! I was so surprised...my particular case was €49.90 and shipping to Ireland was €9.90 which put the grand total at €59.80 which is pretty good considering this laptop case will last me a long time! 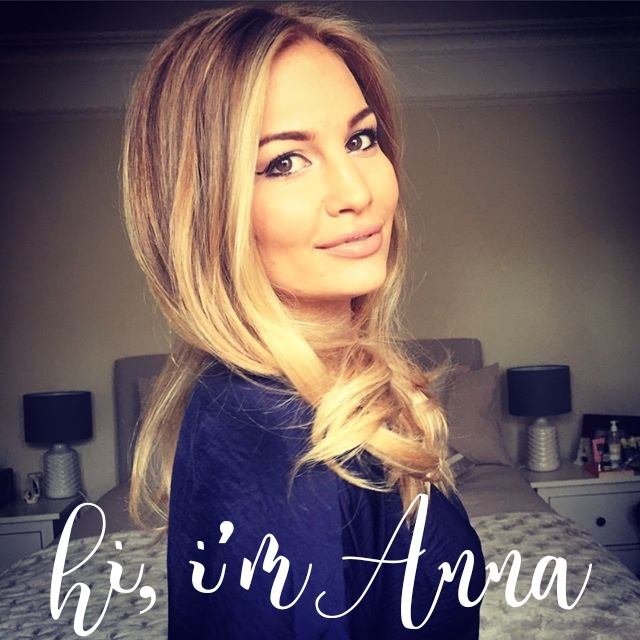 - Must be a follower/member of AnnaSaccone (hit the "join this site" button on the left-hand column of this blog) All you need is a Google account! - Leave a comment on this post telling me which design you'd pick if you won (or describe how you would design your caseable if you want to do that!) 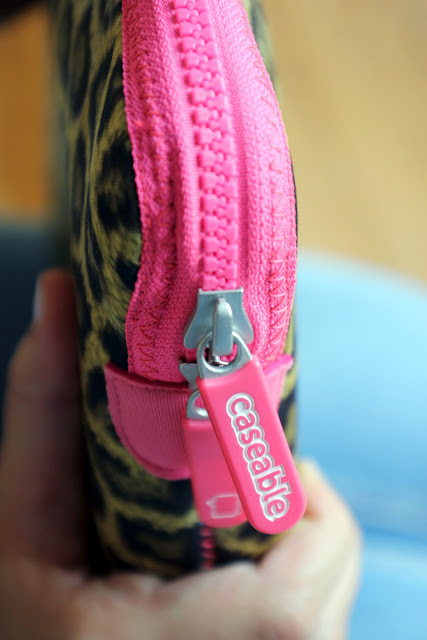 Don't forget to go to caseable.com to check out all the different designs! And that's it! Super easy and quick...I wish you all the best of luck! 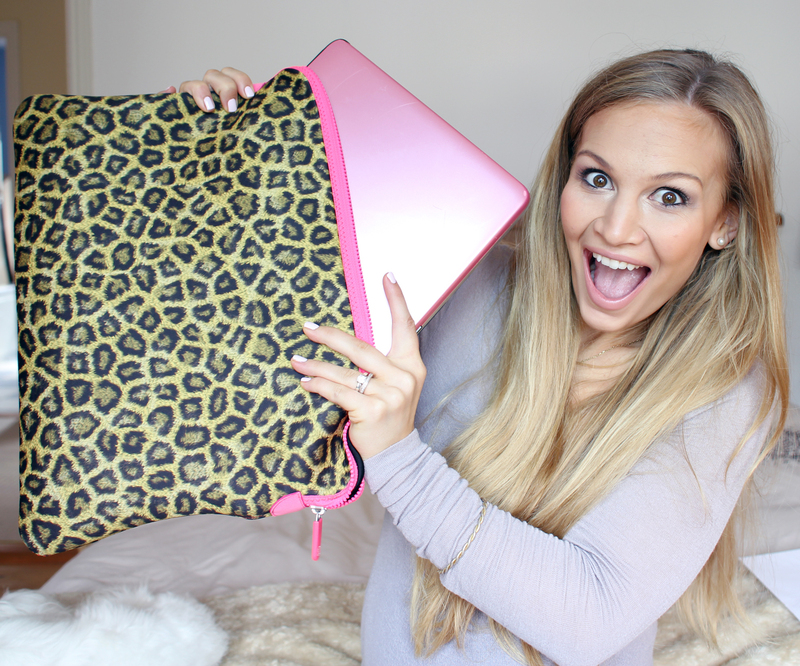 Check out my giveaway video where you can enter there too if you'd like to be in with a better chance of winning. Both blog & video comments will be counted as entries. Only one entry per person. 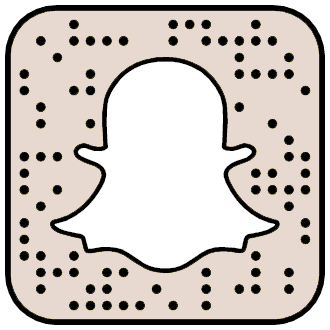 Giveaway is international and open to all ages. The winner will be announced next week. I love your videos Anna! Your living such a wonderful life and I am so happy for you! I wish I can get to live my life the way your living it one day! Just full of happiness and love! No shedding tears or getting mistreated! I love you and Jofus! And by the way, I can sort of relate to you in the aspect that my life is being ran by others and my happiness hasn't bloomed just quite right :(! But I know your happy now! Hopefully, I'll someday be happy as well!